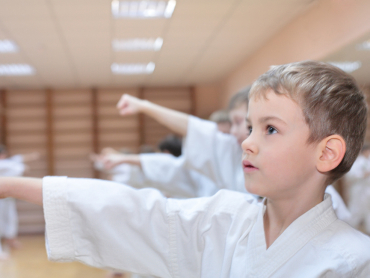 When you enroll your child in the martial arts and leadership training program at USA Martial Arts Leadership Academy in Plano, you're giving your child an incredible fitness program. But you're also providing access to the critical self-defense skills that every child needs in today's world. If you're like most of our students, you're a busy executive who's short on time. You've set personal goals to be fit, to look great and feel great, and of course you want to advance your career, too. 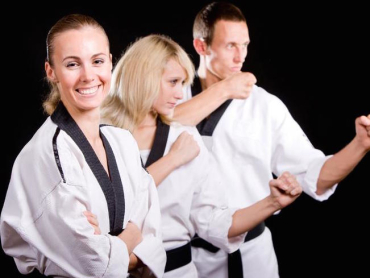 Thanks to the adult self-defense and leadership training program, you no longer have to put any of your personal goals on the back burner! USA Martial Arts and Fitness' Brazilian Jiu Jitsu in Plano was designed for men and women of all ages, regardless of their size, strength, and fitness ability.